Poreč is a small city, but one of the core places of Croatian tourism. It has a great position on the western Istrian coast, lovely natural beauties, historical landmarks and a splendid climate. 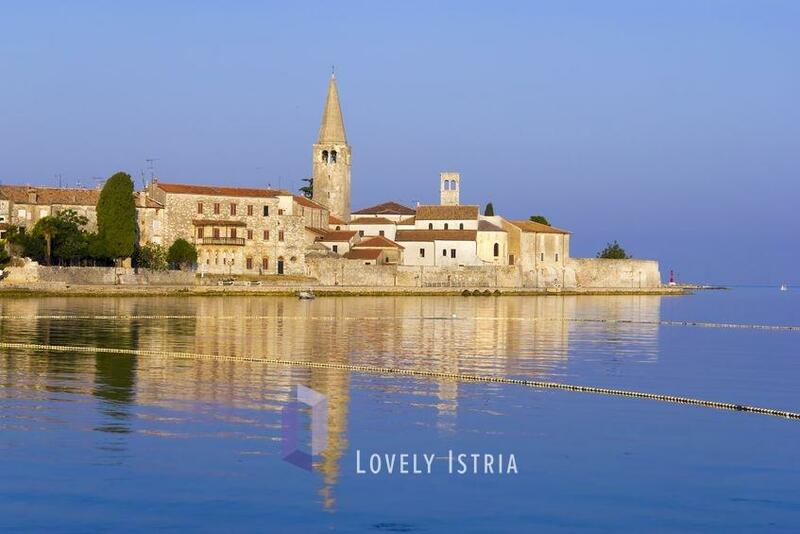 Lovely Istria offers wonderful villas in this zone that covers Poreč, Tar, Vabriga and the nearby villages. 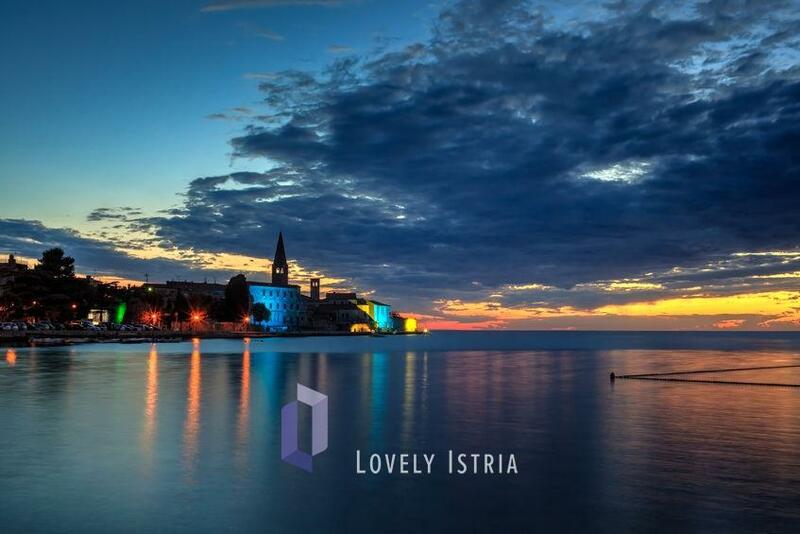 Poreč is around two thousand years old with many sightseeing spots such as ancient and medieval monuments. Its greatest attraction is Euphrasian Basilica listed as UNESCO’s World Heritage site. You can have a few excursions while you’re here, for example in cave Baredine or an amusement water park Aquacolors. Beautiful villa in inland Istria!